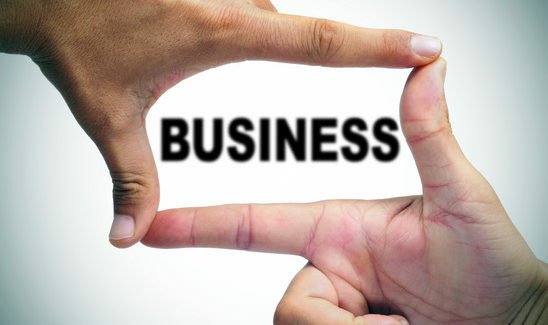 A business is an organization or enterprising entity engaged in commercial, industrial or professional activities. A company performs business activities through the production of a good, offering of a service or retailing of already manufactured products. A business can be a profitable entity or a profitable organization that operates to fulfil a charitable mission. 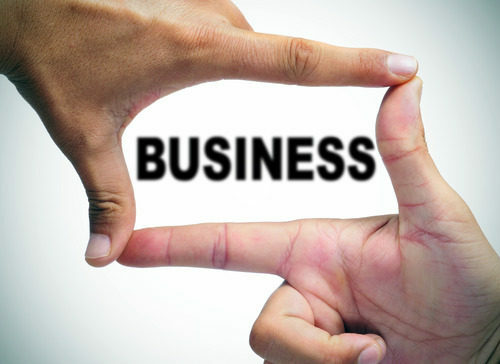 A business most often forms after the development of a business plan. This plan outlines the strategic intentions and logistics in making those intentions occur. 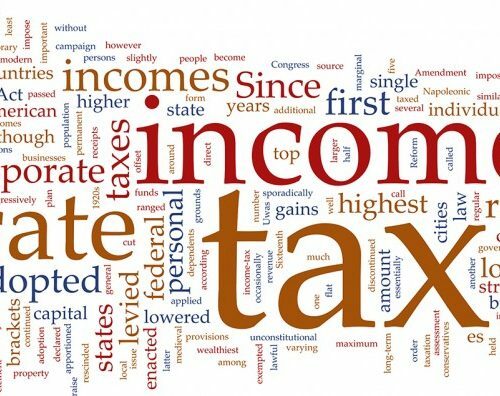 A business name must be registered with the state, and this name is often referred to as the “doing business as” or DBA name. 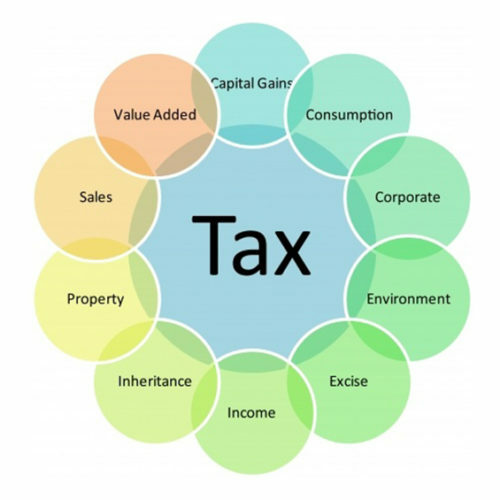 A business can operate with its own tax identification number and tax liabilities, so one of the pivotal steps in forming a business is determining the legal structure of the business and associated taxation implications. Different businesses require various permits and licenses to operate legally. Finally, a business has legal obligations in regard to treatment of employees and the conditions in which the employee’s work. 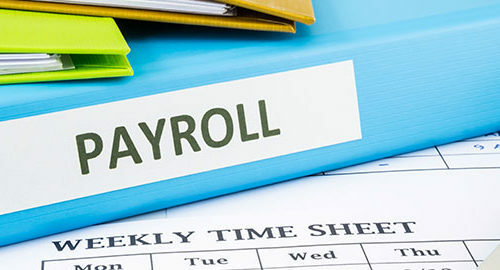 These legal obligations of a business include properly assessing payroll taxes on employees as well as the business itself. 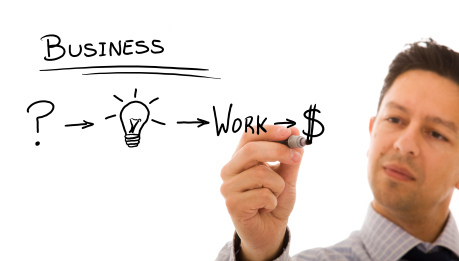 The most basic business structure is a sole proprietorship. 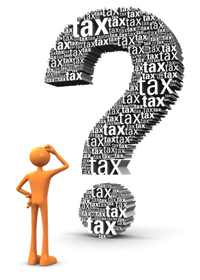 The owner of the business is the sole individual who takes ownership of assets and debt obligations. 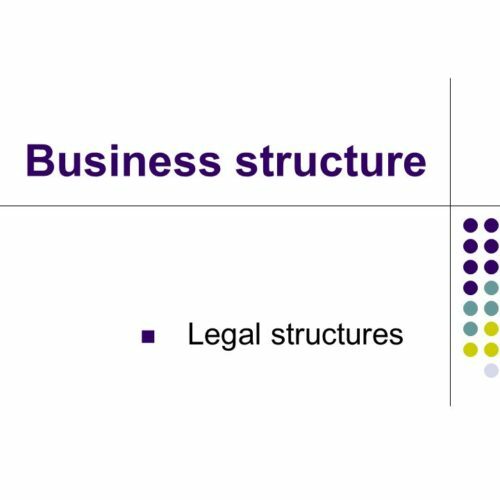 Alternatively, multiple individuals with shared duties can operate a business, and this business structure is a partnership. 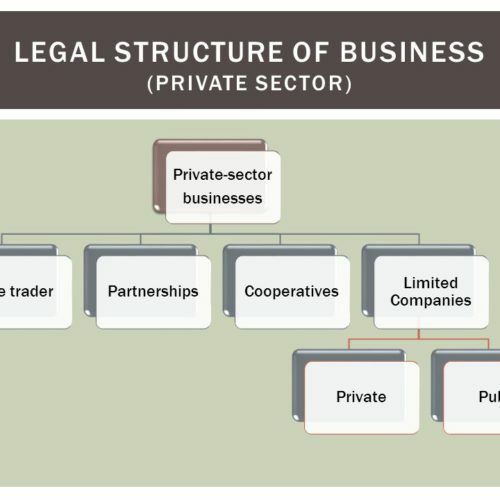 A business may operate as a corporation. 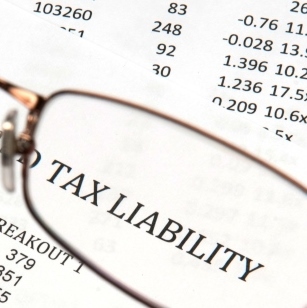 Incorporating a business releases owners of financial liability of business obligations; however, a corporation has unfavourable taxation rules for the owners of the business. 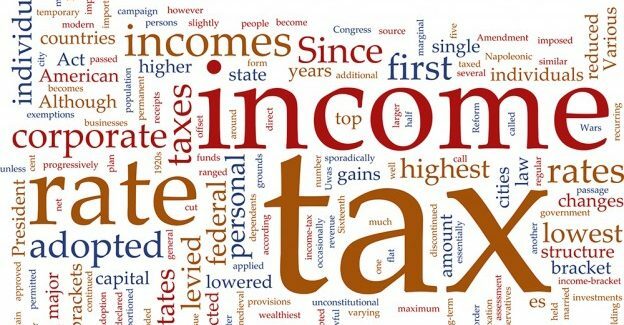 For this reason, a fourth business structure, called a limited liability company, is available, which combines the benefits of a partnership and corporation.